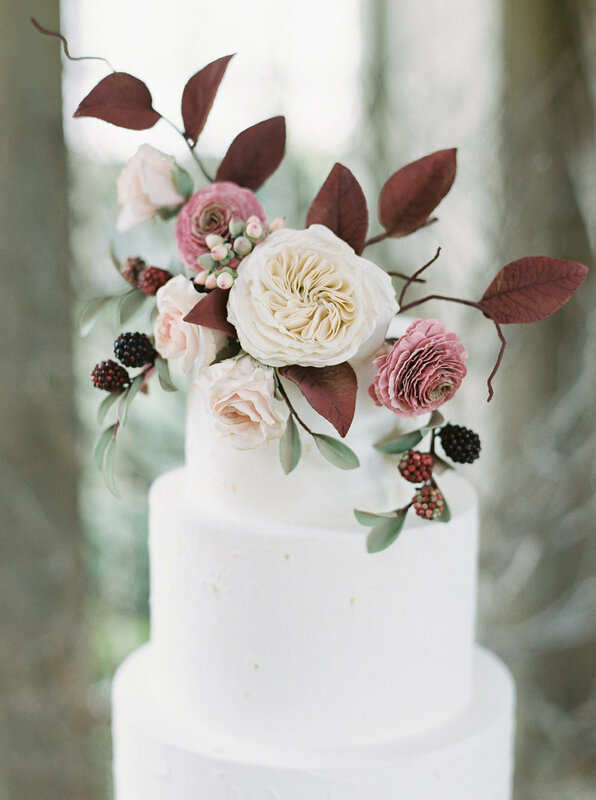 Sugar Lane Cake Shop specializes in custom cakes and sugar flowers for weddings and all other special occasions. Are you interested in ordering a custom cake? Please select the event that fits your needs. How many tiers are you interested in ordering?